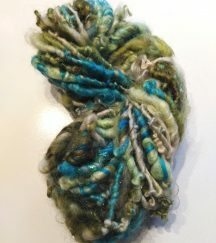 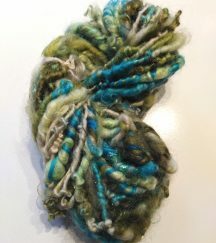 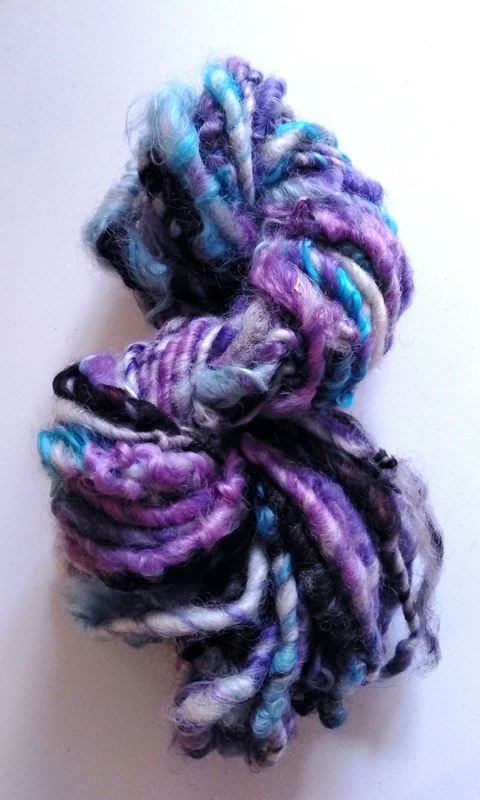 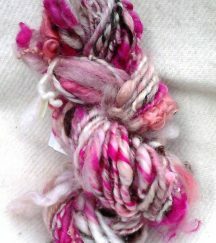 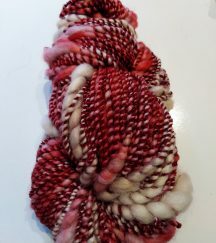 This yarn’s colours were inspired by the lupins blooming in my summer garden. 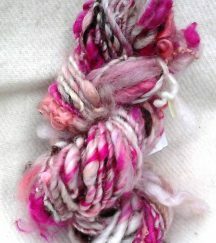 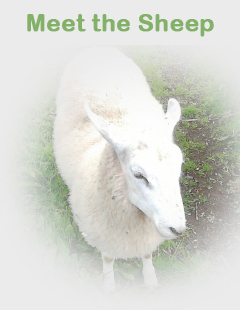 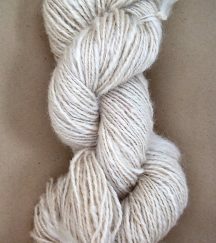 Each skein is hand dyed and spun using Wensleydale locks from my own sheep and locally sourced Irish Romney wool. 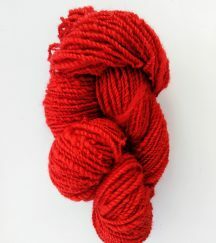 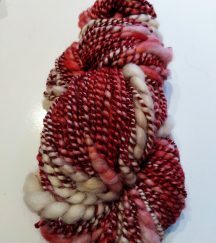 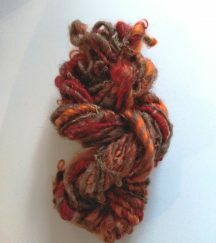 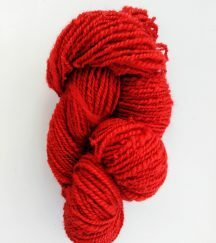 Each skein has approximately 45 yards and each one is unique.